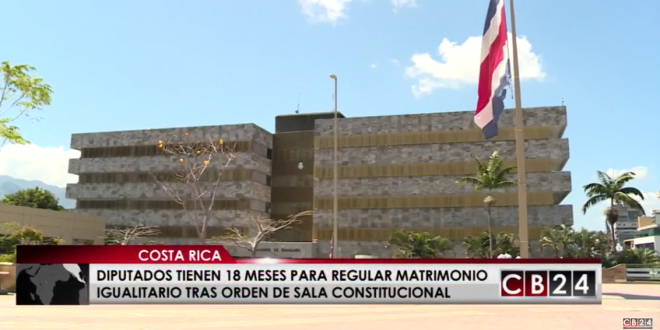 Costa Rica: Supreme Court Rules For Marriage Equality - Joe.My.God. Activists will file a complaint for immediate marriage rights. Next Kanye Goes Silent When Jimmy Kimmel Asks: What Makes You Think Trump Cares About Black People?